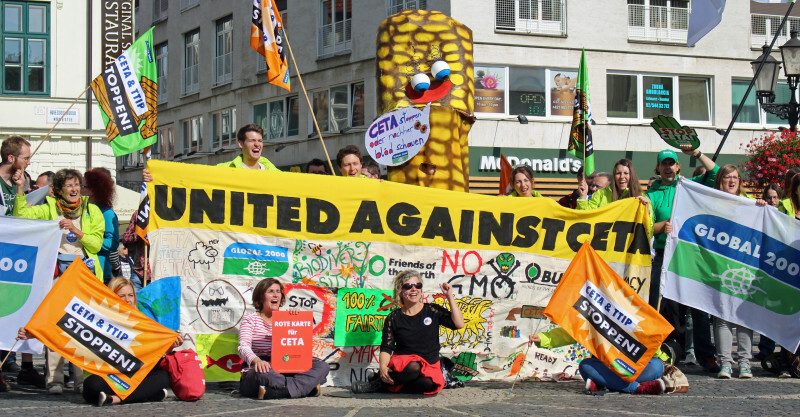 Brussels, September 6th — Friends of the Earth Europe welcomes the decision of the Belgian government to file a request for an opinion to the European Court of Justice on the Investment Court System (ICS) included in the EU-Canada trade deal CETA . The ECJ will now examine if the ICS is compatible with the European Treaties. An opinion from the Court finding an incompatibility would put the future of the CETA ratification in doubt.